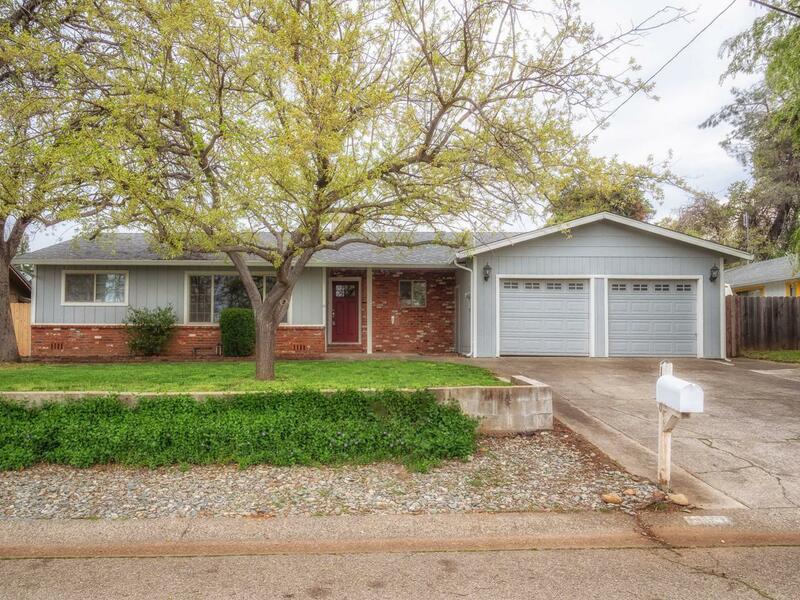 Completely remodeled 3 bed 2 bath home with living room and family room. Inside the home has new flooring throughout, quartz countertops, appliances, and paint. The exterior has a new roof, gutters, paint, landscaped backyard, and a refinished gunite pool. Listing provided courtesy of Drew R. Wahlund of 530 REALTY GROUP.